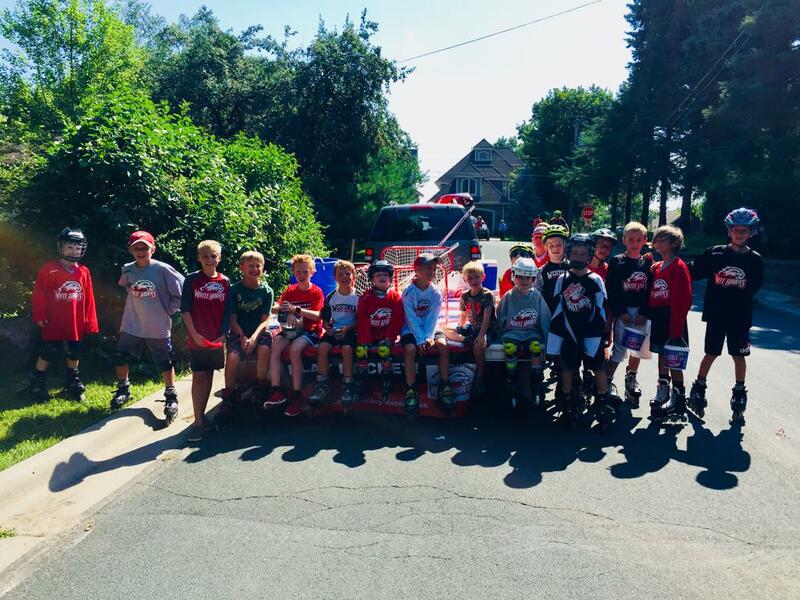 The Mound Westonka Hockey Association seeks to provide a community and volunteer supported program to promote the growth and development of our players. Our Association works to promote a fun, fair, and safe environment that maximizes participation and improves players' skills while developing sportsmanship, teamwork, and self-confidence. If you are interested in joining the Board of Director or the Hockey Operations Committee, please complete the following registration. On April 16th, the Mound Westonka Community Ed link to register for summer skills clinics will open! MWHA player and goalie registration will begin on August 12, 2019 and close on August 26, 2019. Any travel player or goalie to register after the 8/26/19 deadline will be subject to a $100 late fee. 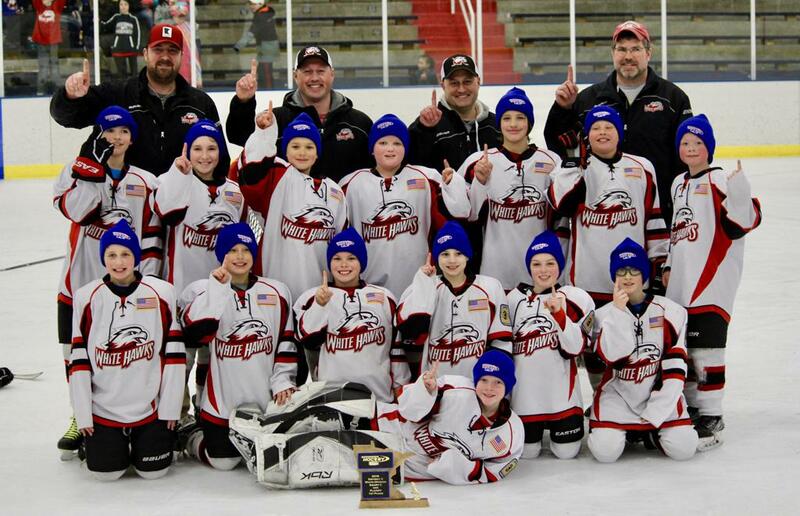 For the 2015-2016 season and beyond, Mound Westonka has strengthened its partnership with the Orono Girls program by extending the cooperative agreement to cover U6 - U12 programs. 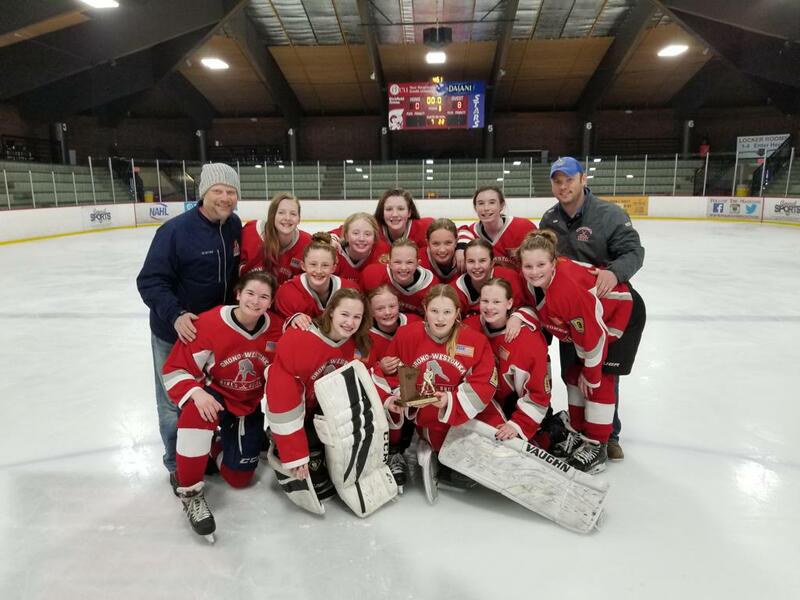 The MWHA has also partnered with Orono and maintains a separate Orono-Westonka Girls website to help with calendars, information and team communications for all of the girls programs. Registration will be through each player’s home association. 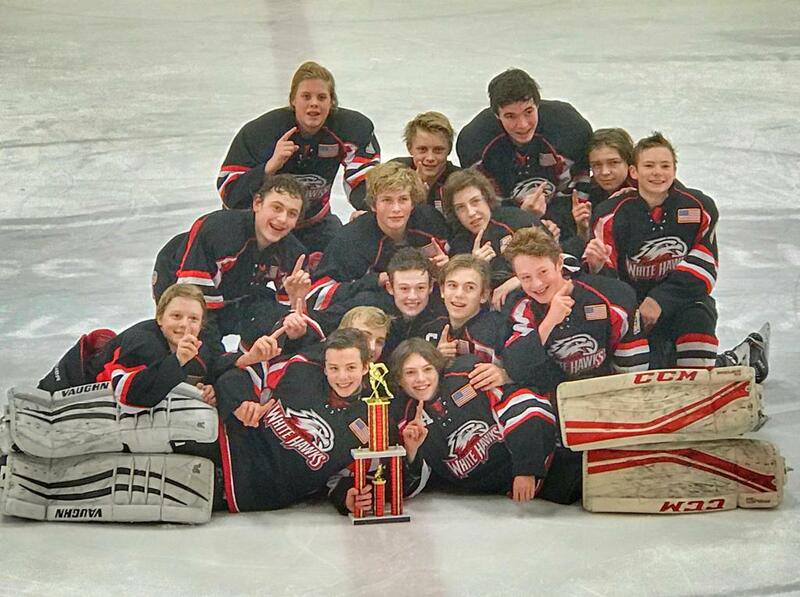 Click on the link to the left to be re-directed to the Orono-Wetonka site.